Check out the latest CD on the product's page. 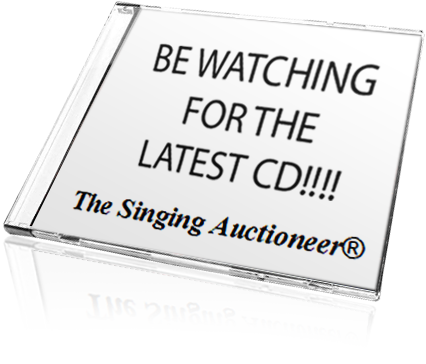 See the Singing Auctioneer in a city near you! Check out the tour schedule for a complete list of tour dates.